Welcome to EJM Car Sales situated in Alcester, Warwickshire and close to Reddtich and Stratford upon Avon and the central motorway network. Please see the contact page for directions to our showroom. EJM Car Sales principal, Ed James, has been involved in the motor trade for many years, primarily in motorsport competition vehicle preparation through his sister company, EJM Preparation. Ed and his team pride themselves in the level of professionalism shown in the preparation of their vehicles, many of which have won National Championships and a large number of individual events both in racing and rallying. 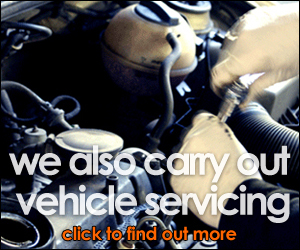 EJM Car Sales and their customers will benefit from the same high standard of service and preparation. 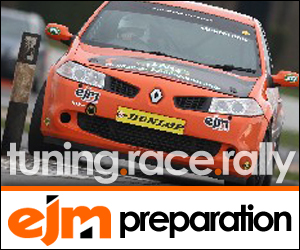 Please click here for details of EJM Preparation services. 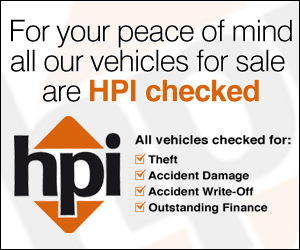 All of our used cars are checked (including HPI Check), inspected and serviced in our own, on site workshops. Our senior technician has over 15 years experience and is ably supported by our in house trained team. In addition we also offer servicing and repairs to all types of vehicles in our workshop with the latest diagnostic equipment available. To read about all of our servicing and after sales please click on the link below.